Though bankruptcy can erase many types of debt, student loan debt is not typically included in this list. It is difficult, if not impossible, for most people to eliminate private educational loan debt through bankruptcy. As debt from student loans exceeds $1 trillion, many people are calling for a change. Pursuing higher education benefits Americans and the country as a whole but it comes at a high price and when this cost is unaffordable, relief should be available. 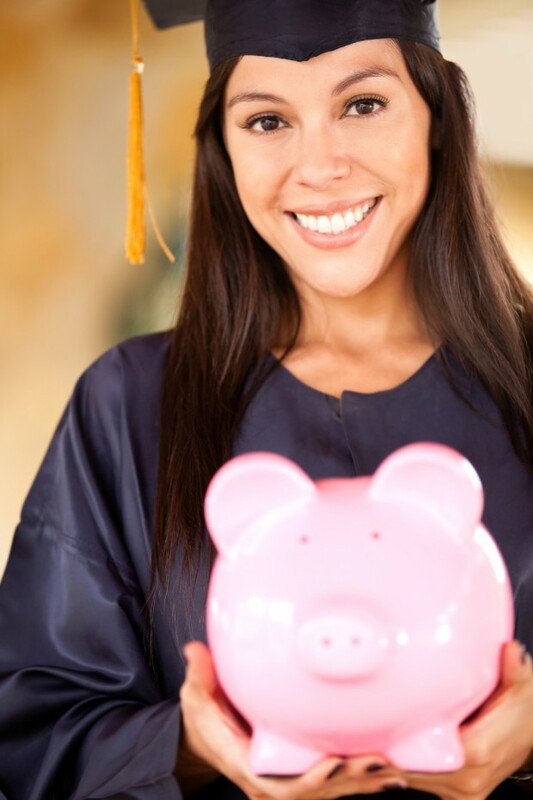 Only a professional bankruptcy attorney can let you know your chances of obtaining a student loan bankruptcy. Is Student Loan Bankruptcy Possible? Student loan debt is now the highest type of consumer debt and educational loans from for-profit private lenders cannot be discharged during bankruptcy, with limited exceptions. Private student loan interest rates tend to be variable without any maximum. These loans also have expensive fees and may even contain hidden charges. This lack of consumer protection is worsened by aggressive methods that lenders use to target young people with little financial experience. A private educational loan provider is not required to offer an income-based repayment plan, deferment, forgiveness, or right to cancellation like a federal loan provider does. Unless a private loan holder can prove that repaying the loan will impose undue hardship, the debt will not be included in a bankruptcy. Proving hardship requires undertaking legal action in order to prove why you should be able to discharge your debt through a student loan bankruptcy. While borrowers must scrape together money for attorneys and legal fees, private lenders have huge coffers of cash for litigation. They are typically not motivated to offer student loan cancellation and the standard of undue hardship is vaguely worded so courts interpret it differently when considering a student loan bankruptcy. These aspects prevent most people from discharging private educational loan debts. Current bankruptcy law prevents specific debts from being discharged due to principled policies. Included are child and spousal support, several categories of taxes, and debts accrued due to improper actions of the debtor. The reasoning used to exclude these debts does not apply to a private educational loan. In addition, the provision of undue hardship was designed to protect funding for federal student loans, not for-profit loans that are not funded by taxpayer dollars, which is why private loans have a better chance at being eliminated in a student loan bankruptcy. Legislation called the Private Student Loan Bankruptcy Fairness Act was recently introduced. This would permit private student loan debt to be erased through bankruptcy. Passing this legislation may reduce the incentive for private lenders to offer high-risk loans and there is no evidence that the legislation would increase student loan interest rates. This is just one way to eliminate financial punishment of individuals trying to improve their lives. Lawyers, debt advocates, and many other people believe that the only way to help graduates out is through the loosening of rules to allow for more student loan bankruptcy relief.